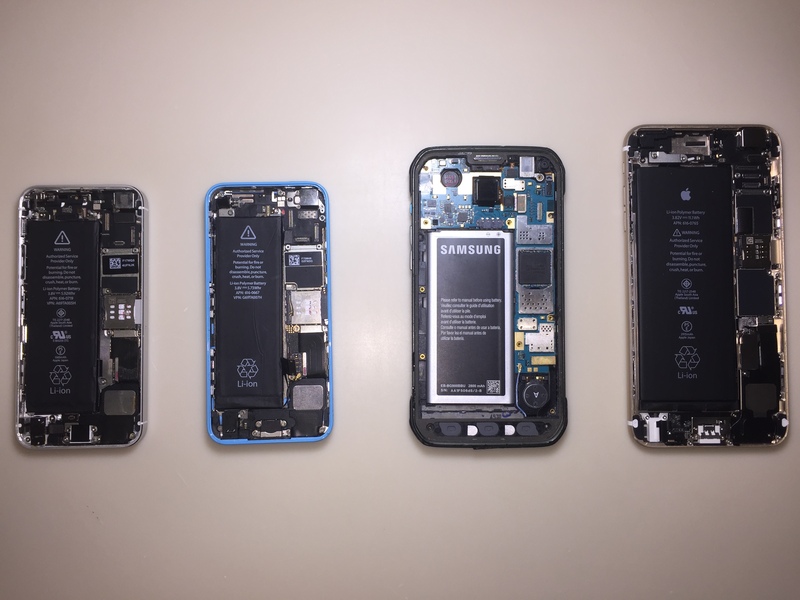 At Gadget Lab, we strive to provide affordable and professional solutions for all of your cell phone, smartphone, tablet, and computer repair needs. You depend on your electronics, now depend on us to get them back up and running! We repair all brands of smartphones and tablets including Apple iPhones and iPads, Samsung, LG, Motorola, ZTE, HTC and many more! Broken screen? Battery won’t hold a charge? Charging port acting up? Gadget Lab can help! With over fifteen years of experience in the electronic repair industry, our skilled technicians have what it takes to get the job done quickly and efficiently. Call today for a free estimate, or stop in at our new location in Mechanicsburg, PA!